Hello all! After a life spent in dull, dark offices, looking at Dusty Old Law Books, I finally escaped and fell headfirst into a big yarn stash. I’ve yet to surface, but that’s not a problem. I live, breathe, eat and dream all things yarn related, and am truly happy to have discovered my passion in life. 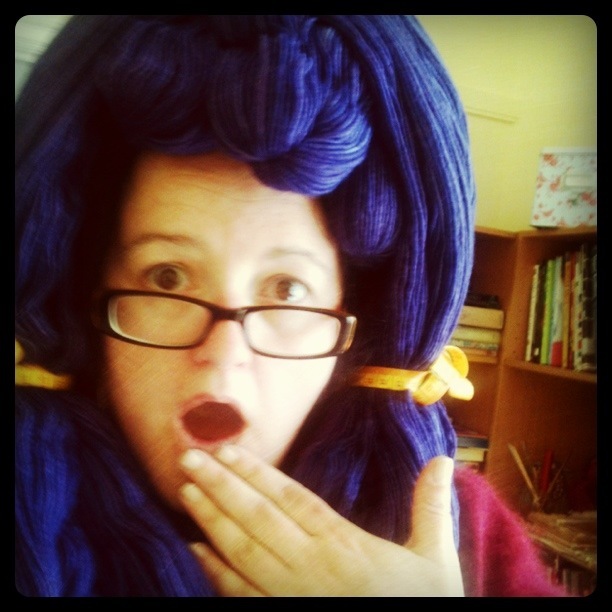 I am now a freelance knit & crochet designer, technical editor, teacher and writer. I just wish it paid all the bills. Important Info! Please note that all images used on this site without copyright info attached are either taken by me or used under a Creative Commons Licence. Where copyright details are attached, consent will have been given either directly or as a blanket consent via ‘media’ pages.